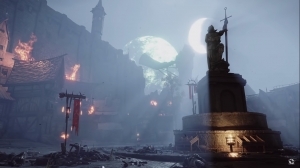 With the “Back to Ubersreik” DLC in Warhammer Vermintide 2, classic maps from the original Vermintide come back, overhauled and prettier than ever. In particular, the most popular stage, Horn of Magnus was revealed first. 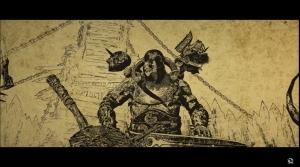 “Horn of Magnus has a very special place in our hearts here at Fatshark” says Martin Wahlund, CEO Fatshark. 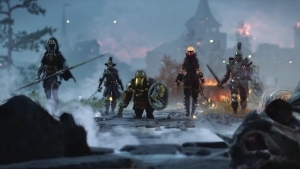 “It’s a homecoming for anyone that has played the first Vermintide, and a new experience for players who first became Heroes in Vermintide 2 ”.